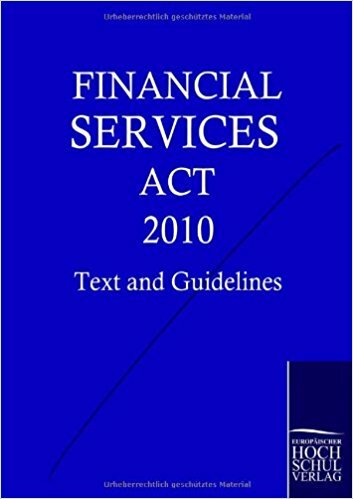 The Financial service Act (2010) is a milestone with regard to the regulation of the financial sector in the UK. It came into force in april 2010. This book contains the whole text of the regulation as well as the explanatory notes.